If you're wondering why President Trump's going to party in super libby La La Land ... we've learned the guy who's fêting him has given nearly half a million bucks to the GOP! 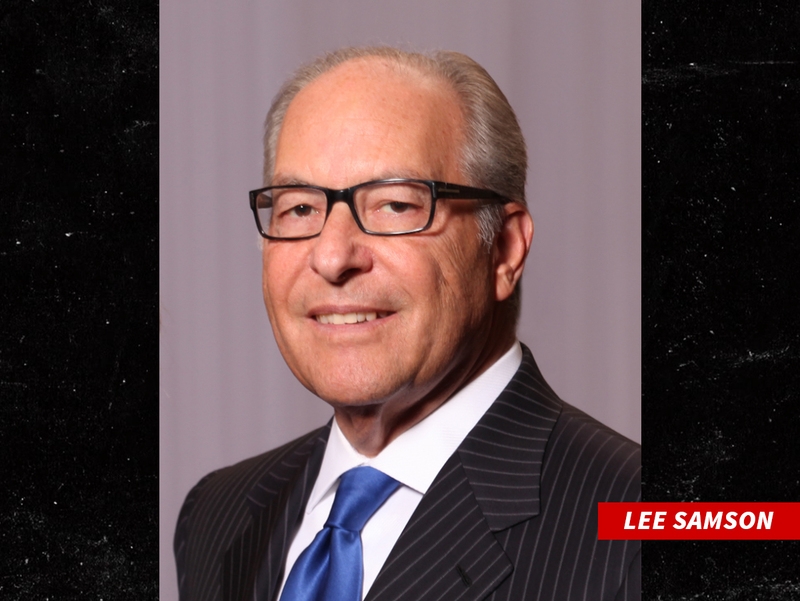 Sources connected tell TMZ ... super wealthy businessman Lee Samson is the guy rolling out a very pricey red carpet for Trump this Friday in Bev Hills. 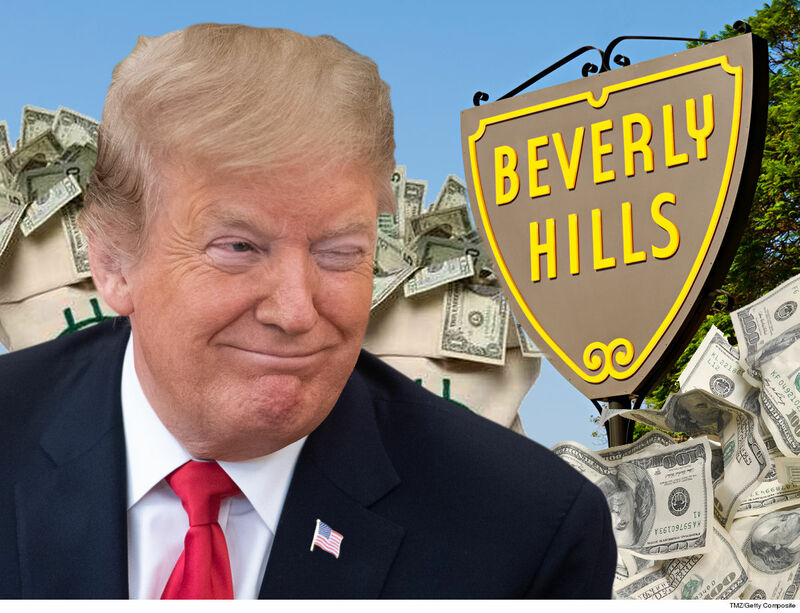 He's throwing a fundraising event for POTUS and his supporters -- yes, he's got 'em in L.A., and if they're anything like Samson ... they're coming with deep pockets. According to records, Samson -- who runs SnF Management, a hugely successful healthcare company -- donated $10k to Trump last year. Even before that, though, he was giving frequently and generously to some of Trump's former rivals ... especially Sen. Ted Cruz. Samson's given "Lying" Ted -- as Trump used to call him -- nearly $12k since 2015 to support his Presidential run ... and his hotly contested Senate race against Beto Rourke. He also backed Marco Rubio's Presidential campaign with a $4,360 donation. While Trump's made no secret of his hatred of late Sen. John McCain, Samson liked him enough to send $5,700 his way. Basically, he's sprinkled a ton o' dough on multiple Republicans, but he's no dummy. He's also given to 2 Democratic Congressmen -- Ted Lieu and Brad Sherman -- we're guessing because they represent L.A. districts where Samson does business. No word yet on how much this Trump bash will cost, but a similar event last year in Bev Hills was a $35k per person affair ... $50k for a couple. Emmerdale spoilers: Joe Tate confirmed as alive after secret phone call?